Ativa Esporte has recently closed a partnership with Synergy, one of the most relevant sports marketing agencies in the world. 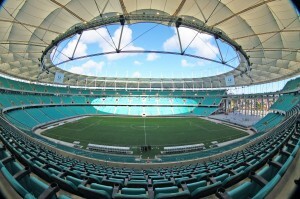 During London 2012 we contributed to Synergy´s blog posting the view from Brazil of the Olympics. This is the third and last post, originally published on August 10th 2012. In the London 2012 closing ceremony, Brazil enjoyed the traditional eight minutes accorded to the Games’ next hosts to symbolise the handover from London to Rio and present the spirit of Rio 2016 to the world. It was a great show with some Brazilian music and sports stars, and the overall reaction was very positive. Yes there were clichés like samba and carnival, but they also created a great mix of Brazilian traditional and modern culture elements. 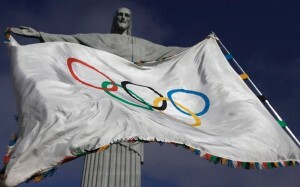 Those eight minutes marked the passage between the events, and now the Olympic flag is officially with Brazil. 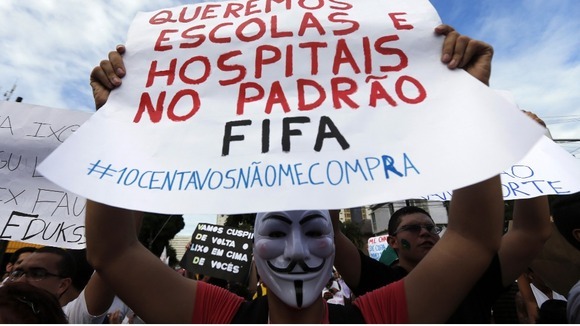 For us it´s time to look to the past, London 2012, to create the future, Rio 2016. What can we learn from the results to use in the next four years? 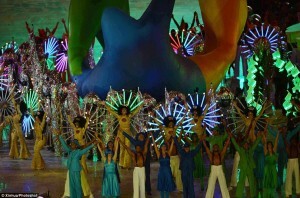 Brazil won three gold medals as in Beijing 2008, along with five silvers and nine bronzes, a total of 17, two more than in Beijing. The women´s volleyball team, already national heroes, won their second gold medal in a row. But the other two gold medals were surprising, which created new Brazilian sports icons: Sarah Menezes in judo and Arthur Zanetti in gymnastics. The silvers and bronzes also created new Brazilian heroes. Esquiva Falcão and Yamaguchi Falcão, two brothers, won silver and bronze in boxing, and Adriana Araújo took bronze in the women´s boxing. Those were the first medals in boxing since 1968 for the country. Yane Marques’ bronze medal in the final event of the Games was another great surprise, as the modern pentathlon is virtually unknown here. On the other hand Brazil also had some disappointments. The biggest one was the silver medal in men´s football. We had never won a gold medal in our most popular and successful sport and the expectations were very high. Silver tasted like iron. Swimming, sailing, equestrianism, athletics, and beach volleyball all disappointed too. As a result, the government announced $700m of investment in elite sport in the next 4 years with the ambition of achieving a top 10 place in Rio. Back to marketing, there is a clear path for sponsors to look fondly to other Olympic sports, besides football. Other team sports, for cultural reasons, have an enormous potential. Volleyball is the second most popular sport. Basketball was big in the past and is rising again. Handball and rugby are growing fast. And our London 2012 medallists also point the way for brands to sponsor less traditional sports like gymnastics, boxing, and modern pentathlon. And finally there’s acres of white space for companies prepared to embrace the unknown, and take ownership of sports that are almost non-existent in Brazil such as hockey and badminton.